Three men were convicted of murdering Addie Mae Collins long after her death, in trials held between 1977 and 2002.
Who Was Addie Mae Collins? Addie Mae Collins was born in Birmingham, Alabama, on April 18, 1949. 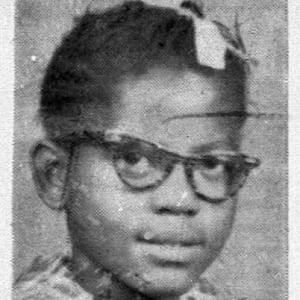 On September 15, 1963, McNair and three other African-American girls were killed in a terrorist attack perpetrated by members of the Ku Klux Klan. 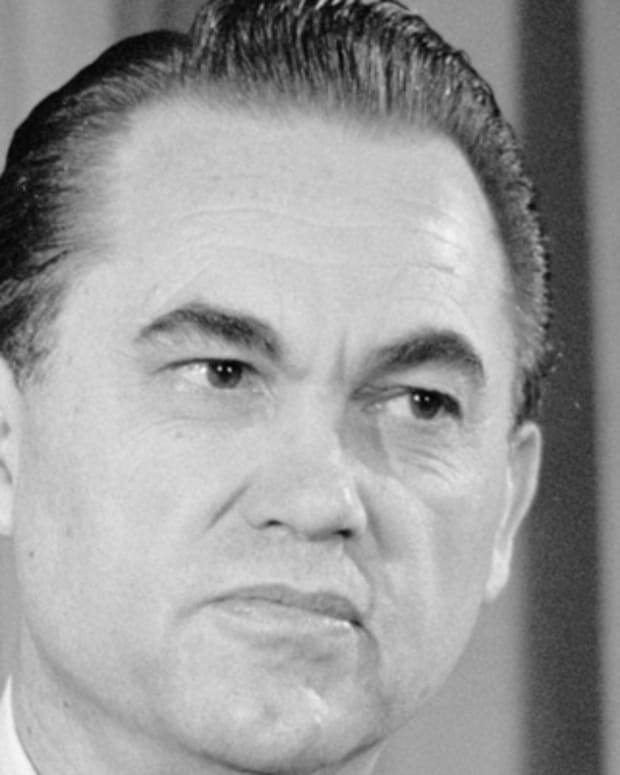 This crime marked a turning point in the Civil Rights Movement. Three men responsible for Collins&apos;s murder were brought to justice between 1977 and 2002. Addie Mae Collins was born in Birmingham, Alabama, on April 18, 1949. 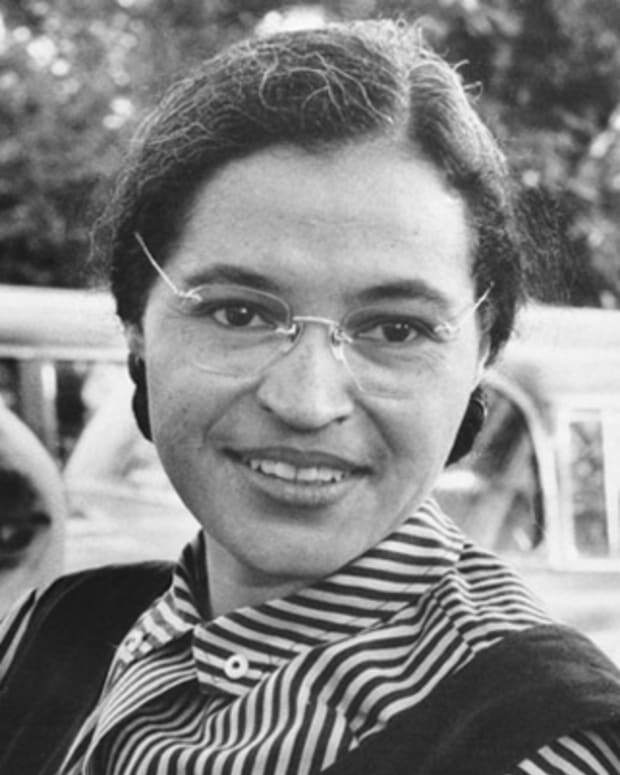 She attended the 16th Street Baptist Church with her parents, Julius and Alice, as well as her six siblings. 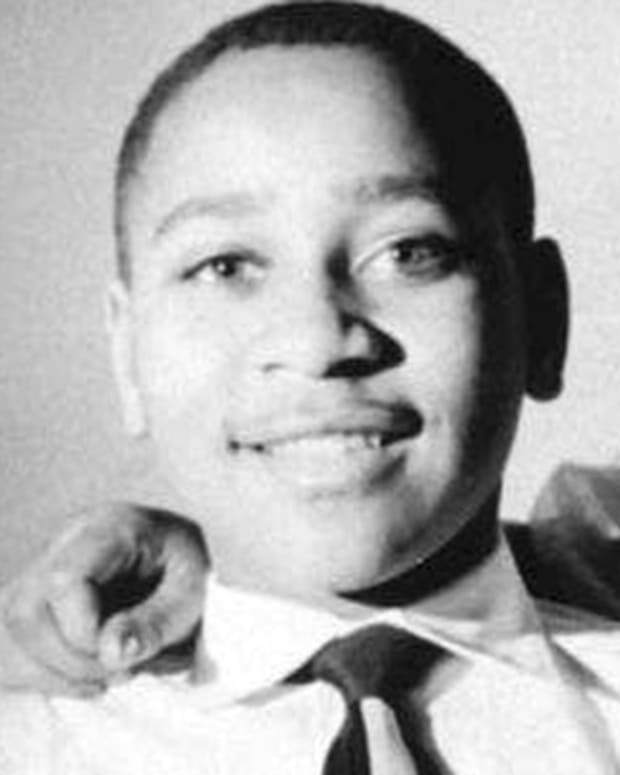 On the morning of Sunday, September 15, 1963, 14-year-old Collins was in the church basement room with a group of other children. At 10:22 a.m., a bomb exploded under the steps of the church. 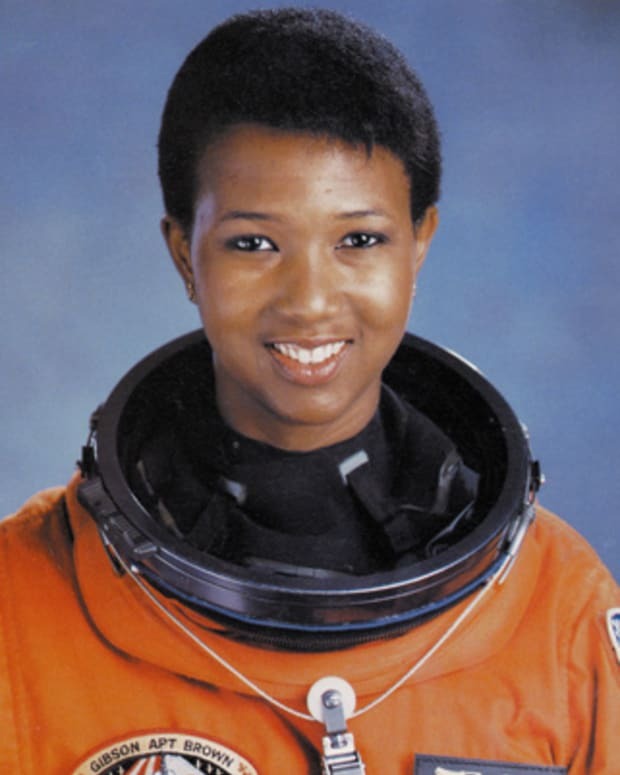 Collins was killed in the blast along with Denise McNair, 11, and Carole Robertson and Cynthia Wesley, both 14. In addition to the four fatalities, more than 20 people were injured. One of these was Addie Mae&apos;s younger sister, Sarah Collins, who lost an eye and sustained other serious injuries. The bombing at killed Collins and her friends was a racially motivated hate crime. It occurred in the context of social upheaval in the city of Birmingham, which earned the moniker "Bombingham" after a spate of terrorist activities. In the months leading up to the church bombing, the Civil Rights Movement had made strides in the city of Birmingham. In May 1963, city and civil rights leaders negotiated the integration of public spaces, sparking widespread violence. The 16th Street Church, frequently used as a meeting place for leaders including Martin Luther King Jr. and Ralph D. Abernathy, was an obvious target for this activity. 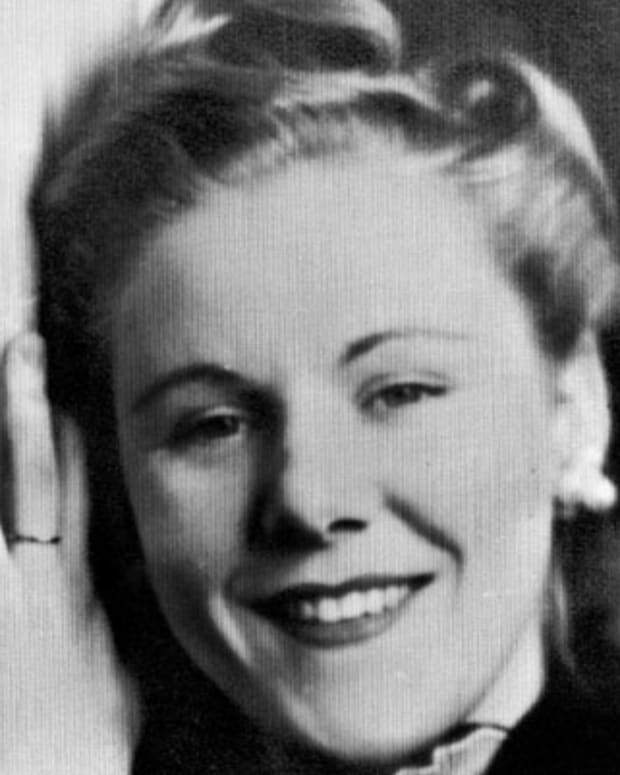 Collins&apos;s murder remained officially unsolved until the 1970s. 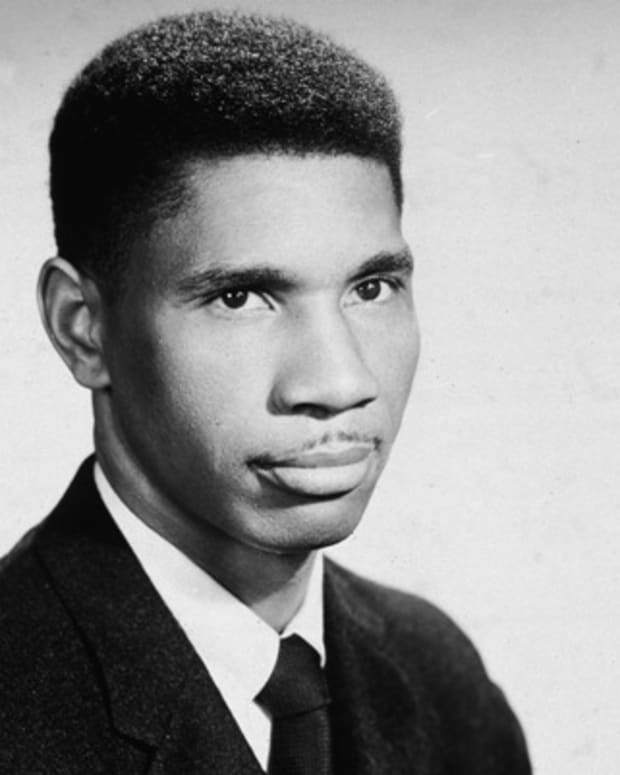 Robert Chambliss, a member of a Ku Klux Klan group seen placing the dynamite under the church steps, was arrested in 1963, but tried only for illegal possession of explosives. The case remained dormant until 1971, when Attorney General William Baxley reopened it. 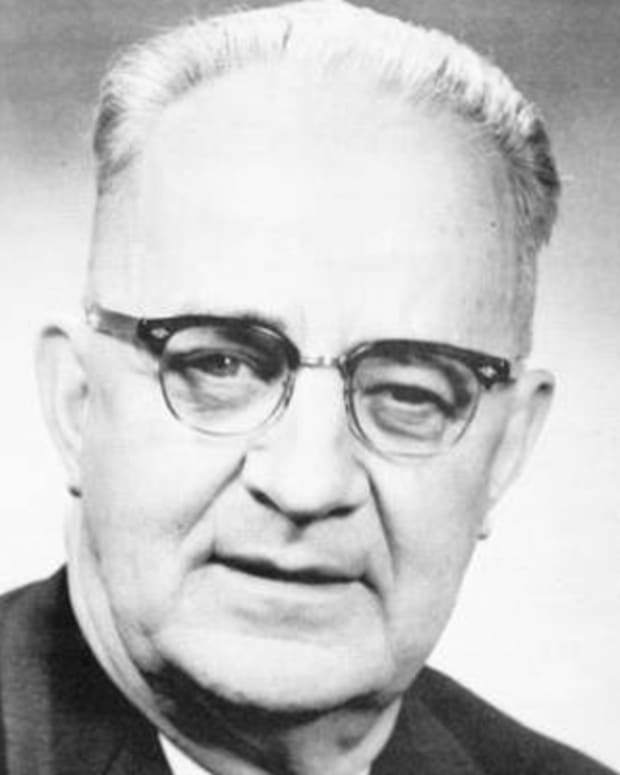 Baxley obtained FBI files containing substantive information, including the names of suspects, which had been withheld by J. Edgar Hoover in the &apos;60s. 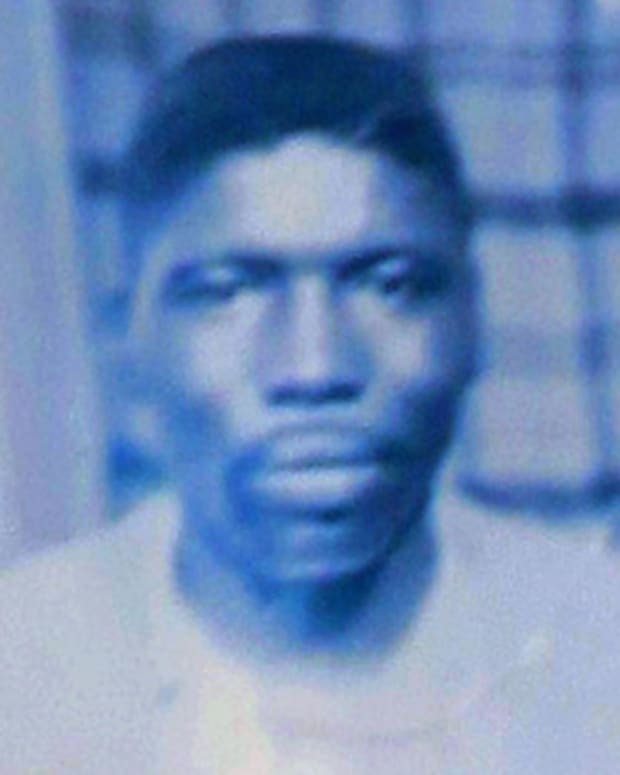 In a later statement, the FBI stated that their investigation had been impeded by the lack of witness cooperation in Birmingham. In 1977, a 73-year-old Chambliss was convicted of the murder of Addie Mae Collins and sentenced to life in prison. Two other perpetrators—Thomas Blanton Jr. and Bobby Frank Cherry—were convicted in 2001 and 2002, respectively. 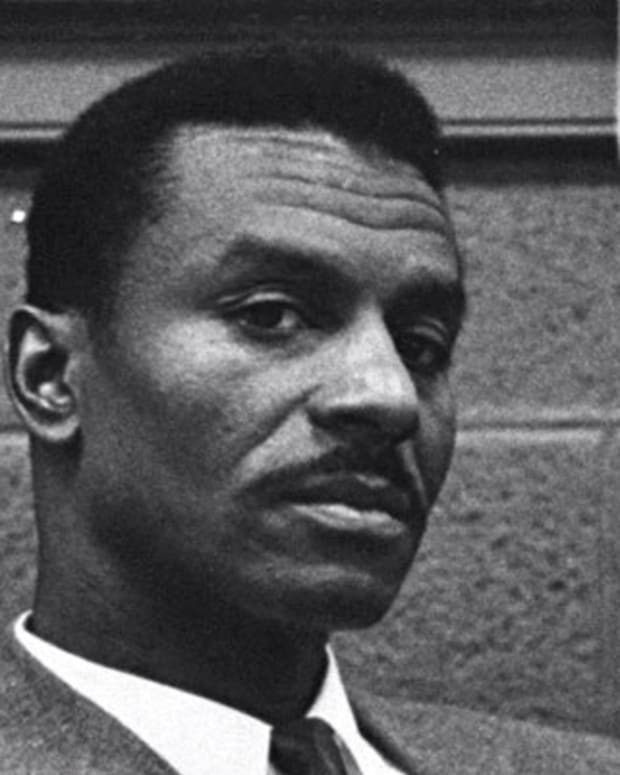 A fourth suspect, Herman Frank Cash, died in 1994, before he could be charged. Collins and her fellow victims became symbols of racial violence, styled as martyrs in the struggle for civil rights. In 2013, the United States Congress awarded each girl the Congressional Gold Medal. The Collins family appears in the 1997 Spike Lee film 4 Little Girls, a documentary on the bombing and its political significance. In 1998, the Collins family requested that Addie Mae&apos;s body be exhumed and moved to another cemetery. Her body was not in the spot where it was presumed to be. After decades of neglect, the cemetery records were found to be incomplete and the location of the body had been lost.